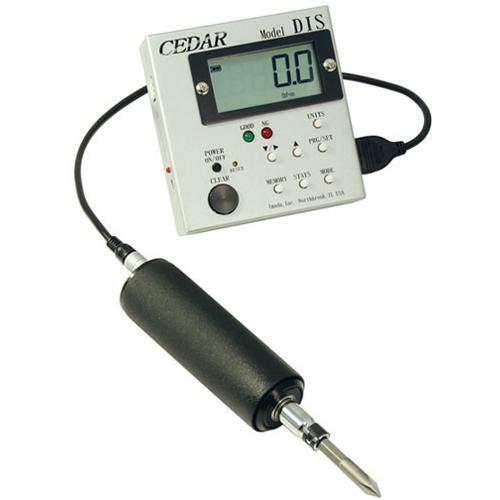 Cedar Imada DIS-RL, Digital Torque Tester/ Screwdriver is ergonomically designed, extremely lightweight yet good for use as a production tool. 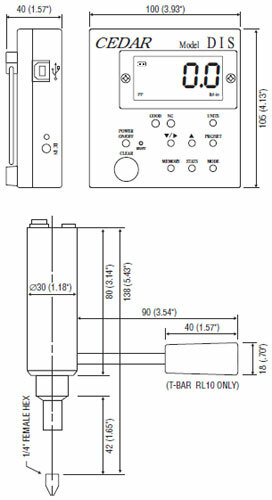 It tightens or loosens screws up to 90 lbf-in. and can be used in difficult to reach places. 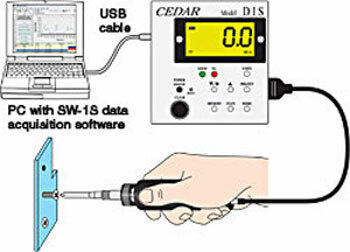 Torque controlled screwdrivers can also be evaluated by comparative tests on a given fastener. Both breakaway and loosen tests can be performed.